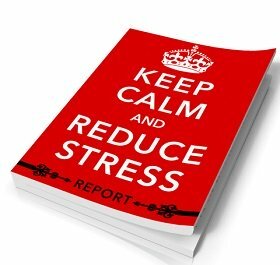 Stress management in the workplace is a topic that surfaces whenever we work with our business clients. We find that organizations have issues with communication, organizational identity and staff morale. A growing number of employees want to learn how to deal with office stress. Based on our experience, here are the five tips we developed for handling this problem. Pour yourself a nice cup of java, and have a listen to what we advise. Understand Why You Are There. You are in a place of business where work is done. You receive a paycheck for the work you do. The business has been created to make money for the owners, stockholders, and other people employed there. Don’t kid yourself and think that everyone is there for some noble cause—unless you are working for a non-profit or charity supporting some ideal. People are there to make money. And so are you! If you don’t think you are earning enough, look and find a new, higher paying job. Determine for your own peace of mind if this is a temporary employment stop on the road to bigger and better employment, once you have gained experience. Is this a job that you are performing to pay bills? Knowing why you are working at a specific place of employment is the first step toward positive stress management in the workplace. If you are not sure about your long-term career goals, read the article on creating a stress-free career path. Define Where You Fit within the Organization. What is your job title and what’s included in your job description? That defines what you are supposed to do. Job stress can be lowered when you know where you fit within the organization and can make productive contributions using your talents. Understand clearly where your job position fits in the overall organizational chart. If you don’t know, find out. Is there room for advancement for you in the organization? Can you make this a lifetime career or is this a job that allows you little opportunity for growth? Maybe knowing that you can maintain the same job responsibilities forever gives you a sense of security. But if you want to be the office manager and right now you are a file clerk, don’t kid yourself into thinking you are more than you are. It might be time for you to look into strategizing your career path. Or you might decide that this is a great place to work but need to learn some stress management strategies to lower the office tension you feel and make your career building more comfortable. Stress management in the workplace often increases when you are trying to assume job responsibilities that are not part of your job description and cause office conflict and competition with other employees. If you do find that you are assuming more responsibilities because of job necessity and you feel that people are taking advantage, speak up. If that is not possible, you might want to reconsider your job options. For reference you may find this publication helpful. Click here. What skills and abilities are necessary for you to possess in order to effectively perform your job and avoid stress management in the workplace? How many projects are on your desk for you to complete. Practice effective time management strategies and create SMART goals to be successful with your work plan. If you want to be recognized for quality performance, then make a daily “to do” list and stick to it. 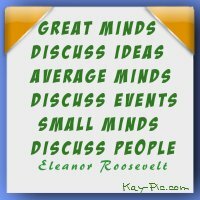 Use your time wisely, stay away from gossip, and focus on the goals for completing your projects. If used effectively, work can be a positive experience. Task management does not have to be cold and heartless. It can be strategic and effective to help you stay focused and productive. You can find time during lunch hours and during organizational staff functions for socializing with other staff members. Avoid things that trigger work related stress as much as possible so that you can protect your health. 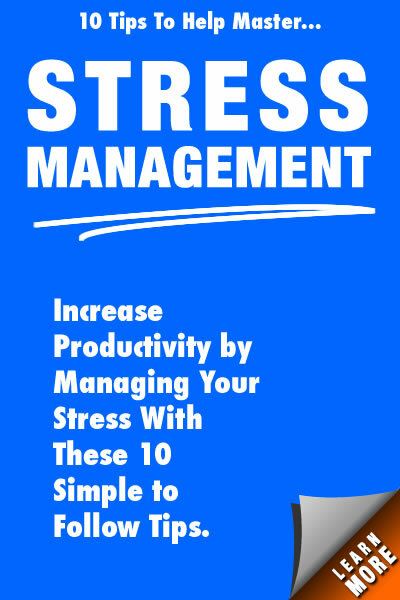 Stress management in the workplace becomes even more intense if there is pressure to meet deadlines, if there is office conflict among employees and if there is difficulty determining how to complete assignments. Keep true to your action plan, when handling workplace stress so your health doesn't suffer from tension and anxiety. Practice some healthy stress-busters throughout the day to get refreshed, refocused and rejuvenated. Consider getting some stress balls from places like Quality Logo Products, Inc. to calm yourself down. The best workplace stress management advice we have found, is leaving the gossip at the water cooler and let your focus stay on your work. Self Confidence verses Self Doubt. “To thine own self be true.” So says Shakespeare. The saying fits with the work world, as well. Know what skills you have and what skills are not your strengths. Don’t try to be something that you are not. Using the skills, talents, and abilities you possess brings about self-confidence which helps you feel comfortable in the job you are being paid to perform. Trying to perform beyond your skill level leads to self-doubt with lower self esteem. Stress management in the workplace can become an issue when allowing situations to become triggers of self doubt. Self doubt can lead to low self esteem and poor job performance. Every organization has a unique culture which brands its organizational personality and establishes a unique corporate identity and vision. There may be times when you find that, while you once clearly meshed with the organization, its vision, and your work contribution, times have now changed. Referring to our first point, remember why you are working at this organization. If it was to gain experience, maybe you already have. If you are in the job for the money, consider if this is still the case. Beware if increased levels of stress and burnout are lurking in the not-too-distant future. Stress management in the workplace should always be a part of your career development. Maybe you want to follow your passion and enjoy a career that brings more joy and fulfillment than this job. You may be searching for a better sense of life balance. Or maybe everything is just fine. If things are out of sorts between you and the organization, maybe it is time to leave. We don’t like to talk about stress management in the workplace if we don’t have to. Leave on good terms and on your terms rather than allowing someone else to dictate. You deserve to be in charge of your own destiny.